You are going to love these pants We have a collection of 100% cotton pants from India with really cool cuts. Whether you are looking for something funky or something really fashionable, we know you will find a pair of pants that are totally you. 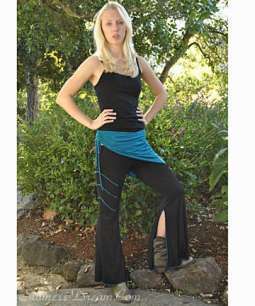 since these pants are made from cotton, they are great to wear during the summer and fall. They are both light and cool during the hot months.